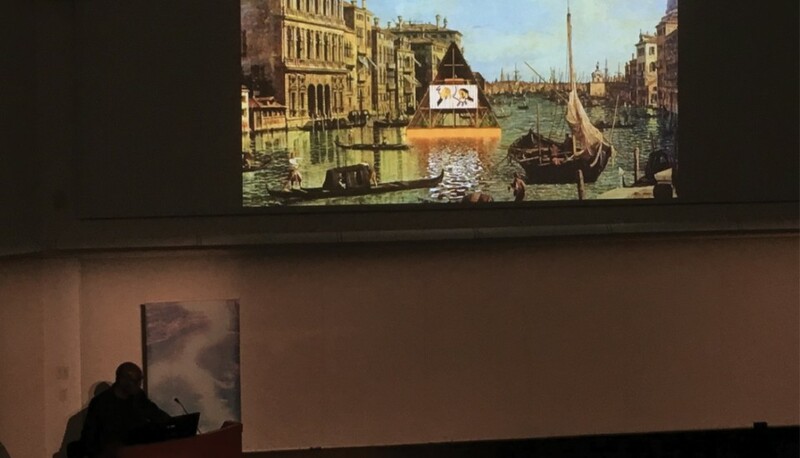 “Cities are man’s greatest achievements, and also man’s deadliest inventions”, stated Kunlé Adeyemi in his evening lecture at the University of Miami School of Architecture. The Nigerian born, Netherlands based architect was on hand addressing a full house as part of the 2016-2017 Tecnoglass Lecture series. With this year’s topic being “water”, it was only a natural choice for Adeyemi to speak as he has received critical acclaim for his research into the urbanization of coastal cities in Africa.